Content is king when it comes to SEO (search engine optimization). And for business-to-business websites where most of the content is probably text, getting your keyword right will be the single most important thing you can do for SEO. First, put together a list of the words and phrases people enter in Google’s (or other search engine’s) search field when they’re looking for what you’re selling. These keywords will be sprinkled throughout your website, SEM ads (paid search engine placements) and other marketing media, creating the query relevance that search engines love. Think of all possible variations on your keywords, such as word plurals and words people commonly misspell. Depending on the goal of your SEO campaign, decide whether to focus on short tail (one or two word) or long tail (three to five word) keywords. Generic, short tail keywords (i.e. “web design“) will deliver a larger, wider response; specific, long tail phrases (“web design Washington D.C.”) a narrower but more relevant response. You can hire a pro to help you determine the most popular keywords, or you can use one of the basic free keyword testing tools on the Internet. 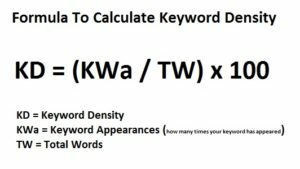 For your SEM ads, Google AdWords offers a free tool for coming up with keyword ideas and estimating how they may perform. How you incorporate your chosen keywords into the text can either help or hurt your search engine results. Websites that try the old trick of keyword stuffing or packing will find themselves heavily downgraded, if not excluded altogether. Sentences should flow naturally, and there should be no more than three keywords per website page. Add more pages if necessary to fit in all your keywords. Don’t forget the opportunities offered by website meta descriptions, title tags, URLs and source code. Although meta tags no longer affect Google rankings, they can still improve your click-through rate. As part of its mission to prioritize websites that offer good user experience, Google looks for sites that regularly update with new content. A good example of this is a blog, which not only gives Google (and customers) what they want, it also expands your keyword opportunities with every new post. Another ongoing task will be to assess the performance of each keyword on your website, either manually or with automation software, and revise any keywords whose results are dropping. 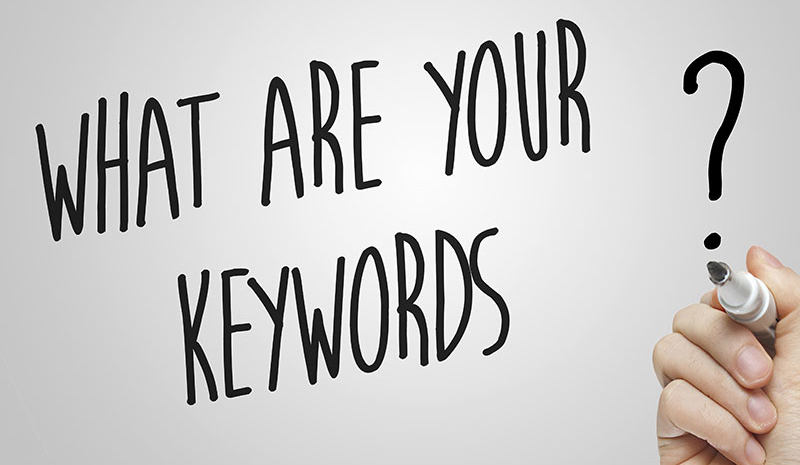 With keywords chosen, placed and tested correctly, you should see measurable improvement in the SEO of your website.